Fleetwood Mac sold in their gilt-edged heyday millions of records with decadent and dreamy soft rock conceived on a bittersweet view of heartaches, conflict and cocaine intake. The 2013 edition of the band still consists of the classic crew behind the giant seller 'Rumours' - minus Christine McVie, however, for the first time since 1998 appeared with the rest of the group the other day in London's O2 Arena - but the concert in Jutland heartland could the band not quite fill Boxen out. It now seemed not to affect either the band or the audience. 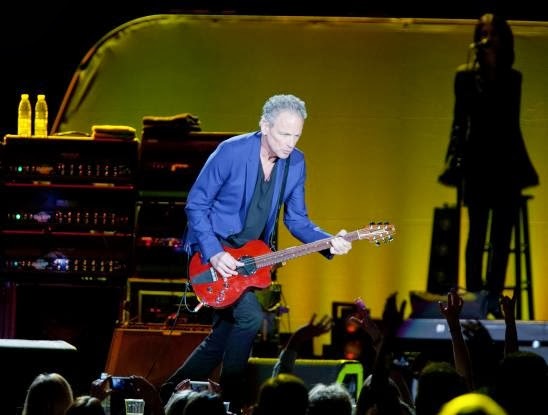 It lacked neither spark or will behind the efforts of the more than two and a half hour long concert - and not least because of the band's creative whip Lindsay Buckingham. 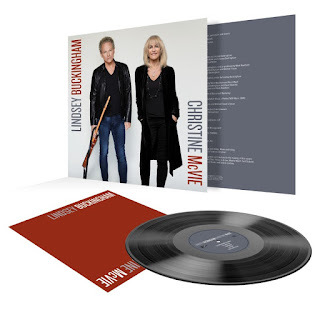 More than anything, it's hate / love affair between Buckingham and Stevie Nicks, now in his fifth decade gives specious ignition to the group's hedonistic anthems where deceitful, but sunny melodies meet in beautiful (dis) harmony. 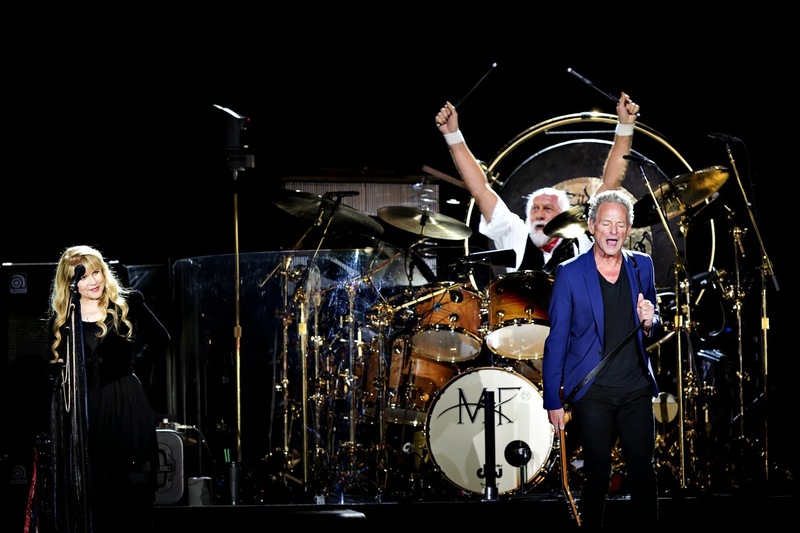 Added a safe rhythm section consisting of the flamboyant beacon of a drummer Mick Fleetwood and the slightly anonymous, but utterly reliable bassist John McVie. The evening was divided into several sections, which could have given the long concert focus, but in fact made it more uneven and broken than was good. 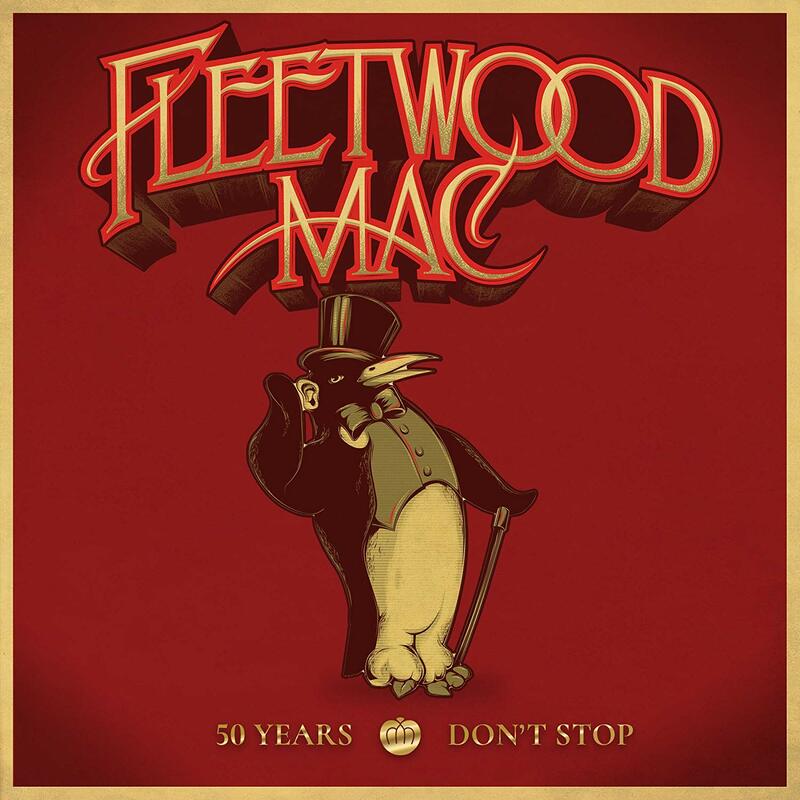 We started out with three tracks from 'Rumours', including the signature song 'The Chain'. The sound was unfortunately not too good (especially initially), and the point particularly vocal effort under. Nick seemed completely off - until she had the chance to sing on the third track 'Dreams', while Buckingham roared more than singing. 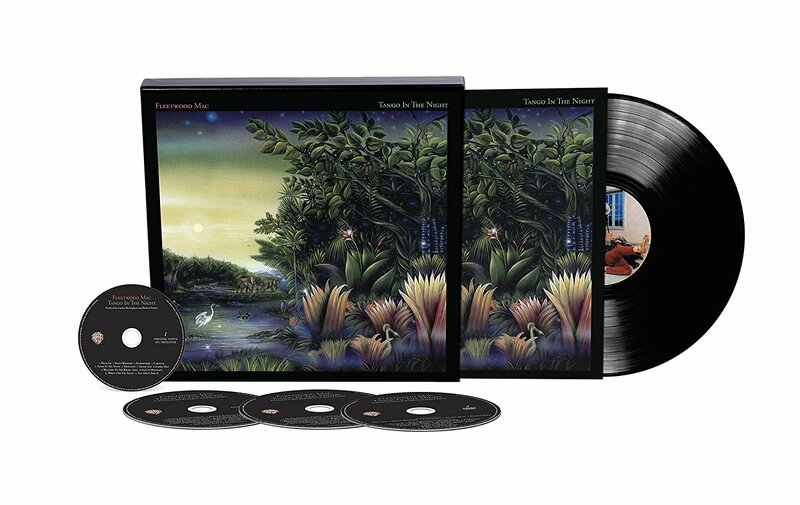 The band - and especially Buckingham - found only true form of four numbers from the gaudy, new wave-inspired double album 'Tusk', as Buckingham introduced to with particular pride. One could clearly sense that it is in these anti-conformist songs such as the title track and 'Not That Funny', his heart beats with heftigst. We also got a (semi-) acoustic section where Buckinghams single guitar virtuoso could come forward to the joy of a generally receptive audience. 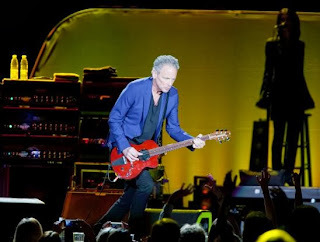 Buckingham stressed several times along the way where gifted a songwriter and guitarist he is. When he was most feisty and turned on, you could cut yourself on his continued full fat, but also curiously pirkende riffs. 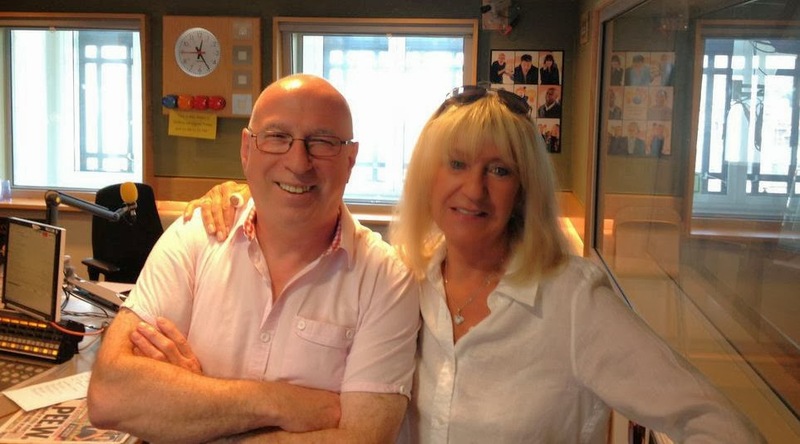 More problematic was Nicks contributions that filled much, which in Christine McVies absence is only natural. The classic songwriting trio has been reduced to a duo, and it makes a difference. 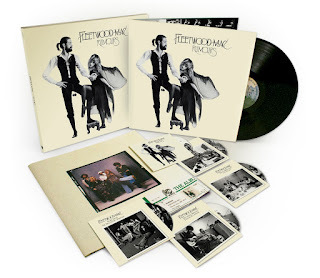 Nicks' smoked hippie mysticism seemed different kind old, especially when it was delivered with unfolded jams and slightly unctuous gestures and manners. 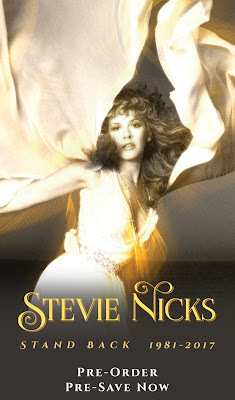 Granted, Nicks song is hot during the concert and provided both a kindled 'Gold Dust Woman', where she is wearing a gold shawl, among other things spun dreamy around like another dervish, and a fine 'Silver Springs', which she definitely still enjoy singing with eyes on the man who in his time was the reason for the song's touchy-jilted tone. 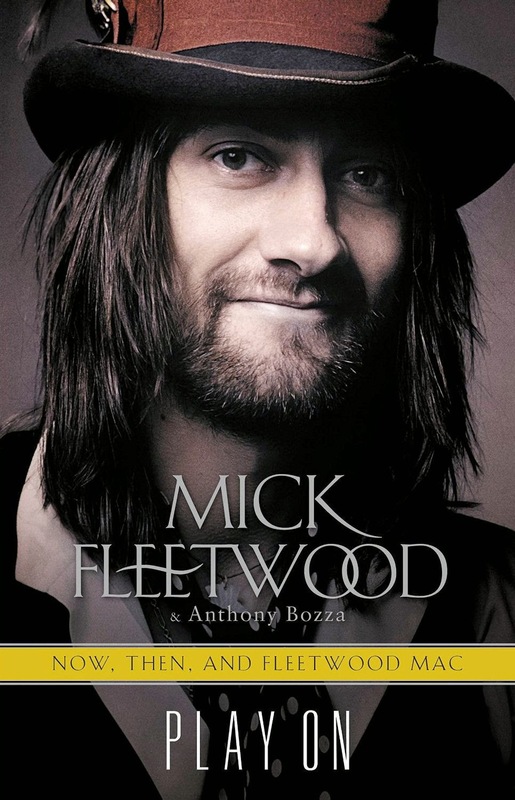 An acoustic 'Landslide' was also honorable, but especially because of the Buckinghams finely sketched guitar figure. 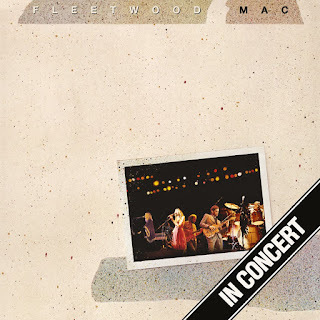 The concert could have maintained a far greater sense of momentum, if there had been tightened up, but Nicks held, among other things more confusing than enlightening speech of ten long minutes on a lost tape (!) And Fleetwood was also during the encore show off drum solo and act as cheerleader for the audience (though was with the game). The highlights were predictable and was pushed to obvious climax: 'Go Your Own Way' and 'Do not Stop'. The latter in tandem between Nicks and Buckingham. 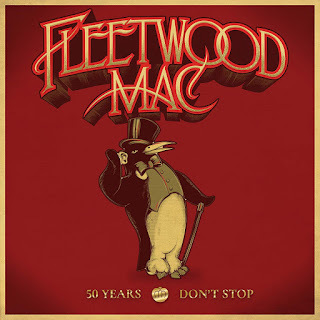 The group's biggest hit emphasized a way, that the current Fleetwood Mac is a three-legged dog who probably learned to walk again, but never going to run: 'Do not Stop' it is written by Christine McVie, and her other contributions to group's repertoire was missing. Now we got rather too many guitar solos of classic rock variant, and a little too powerful em the hippie spirit, Nicks has always channeled - admittedly - headstrong manner. More focus, more of the vital new wave pop with sharp lines and a direct approach was preferable on a night when The box was turned into a bit too stale palm of a rockdinosaurs experienced tricks. Fortunately shone the obvious musicality and eternal validity of the band's tunes as well as the magic of the compound, internal dynamics through and gave nostalgia nerve in concentrated shock. 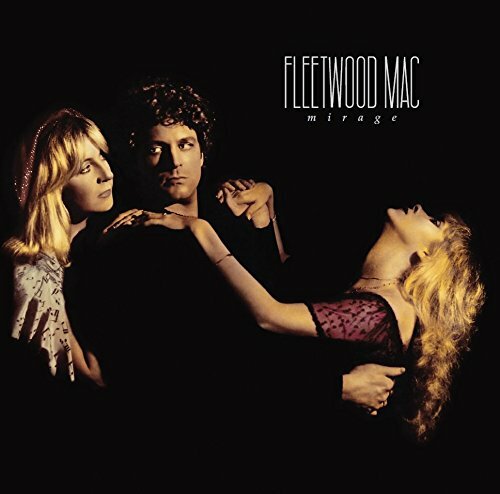 Buckinghams still curious and energetic approach to his craft is evident, and more than nostalgia factor is what makes Fleetwood Mac anno 2013 to an often contagious (and therefore more relevant) experience. De står der allerede, fra "Second Hand News" brager ud over scenekanten som første nummer lidt over otte: De allerede voldsomt entusiastiske fans, som har samlet sig i en dansende klynge foran scenen uden hensyn til det siddende publikum på de forreste rækker. Og så er der (som altid her på lokaliteten) de ikke helt få, som tydeligvis er med på sponsorbilletter og ikke udviser nogen større interesse eller entusiasme over for bandet på scenen. Fra de hyggelige selskaber oppe i Danish Crown og øvrige sponsorers egne tribuner under hallens loft og ned over fløjene, hvor en dame tidligt i sættet udbryder: "Det er ikke godt, det her. Det er trist. Tragisk." Uskøn og vaklende affære klædte de viljestærke veteraner i Herning. 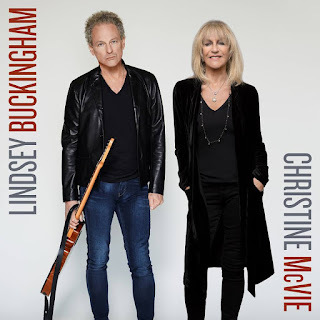 Da Lindsey Buckingham og Stevie Nicks som de sidste gik på scenen igen til første sæt ekstranumre i Herning, kom de anstigende hånd i hånd. Som en markering af deres genfundne venskab. Det har de gjort hver aften på en turne, der allerede har rundet over 50 shows i 2013, og på den måde kunne det ligne et tomt ritual fra privatlivets ligegyldige sfære. 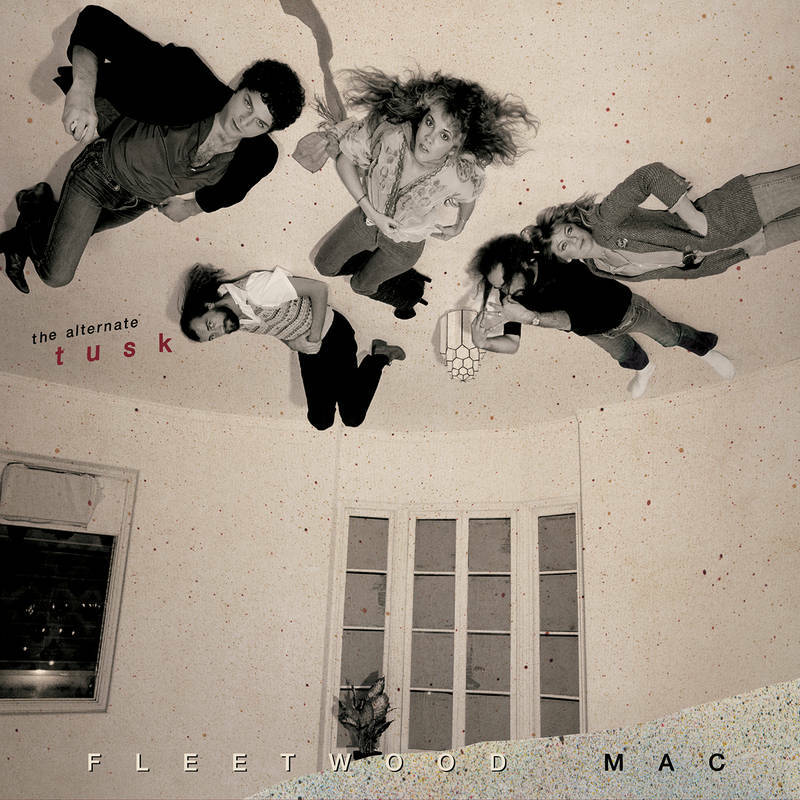 Men for et band som lige nøjagtig Fleetwood Mac er den slags signaler fra de personlige gemmer en del af selve musikken. Det er derinde i knuderne, musikken opstår. Oftest og bedst i spruttende konflikter. 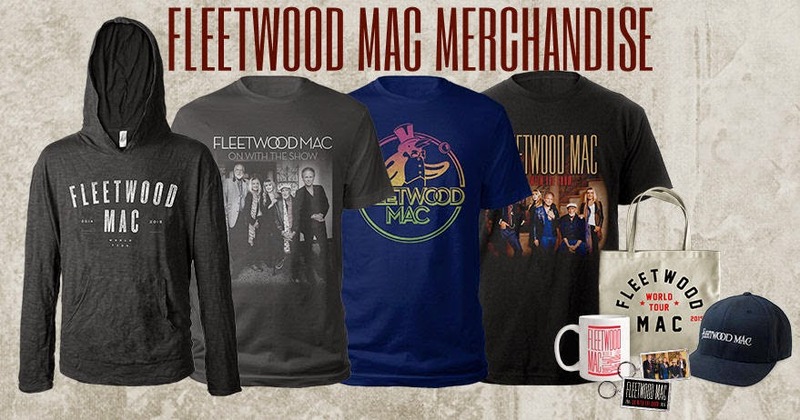 Stevie Nicks var den store oplevelse, da et af den polerede rocks største bands gæstede Jyske Bank Boxen. 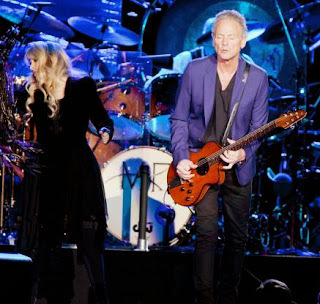 Stevie Nicks was the great experience as successful band Fleetwood Mac gave a large concert in Herning. 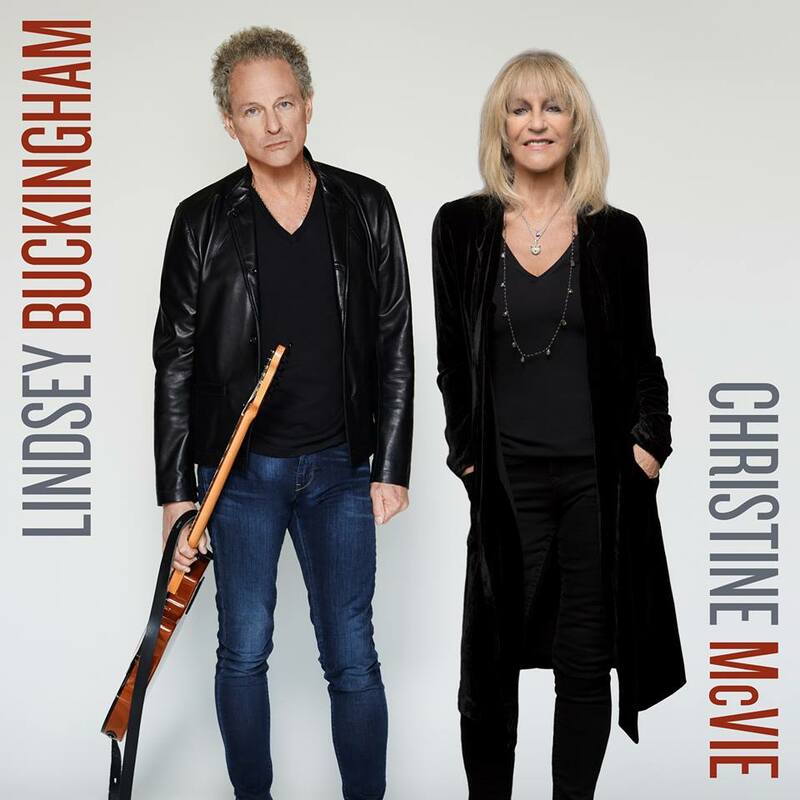 The second frontman, Lindsey Buckingham, could both impress and annoy.